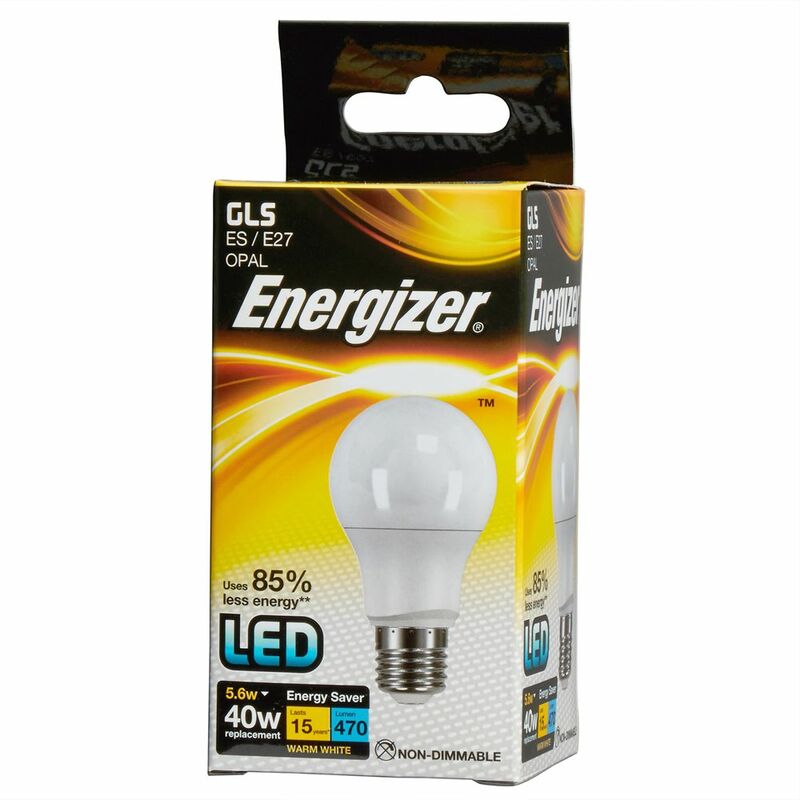 Create an energy efficient lighting scheme with the Energizer 5.6 Watts E27 LED bulb. 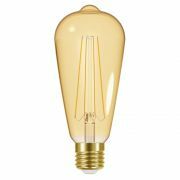 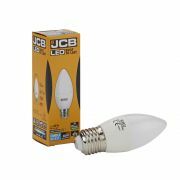 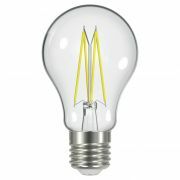 Available in warm white and cool white colour temperatures to suit your lighting requirements, this LED bulb provides instant illumination and boasts a 15,000 hour lifespan. 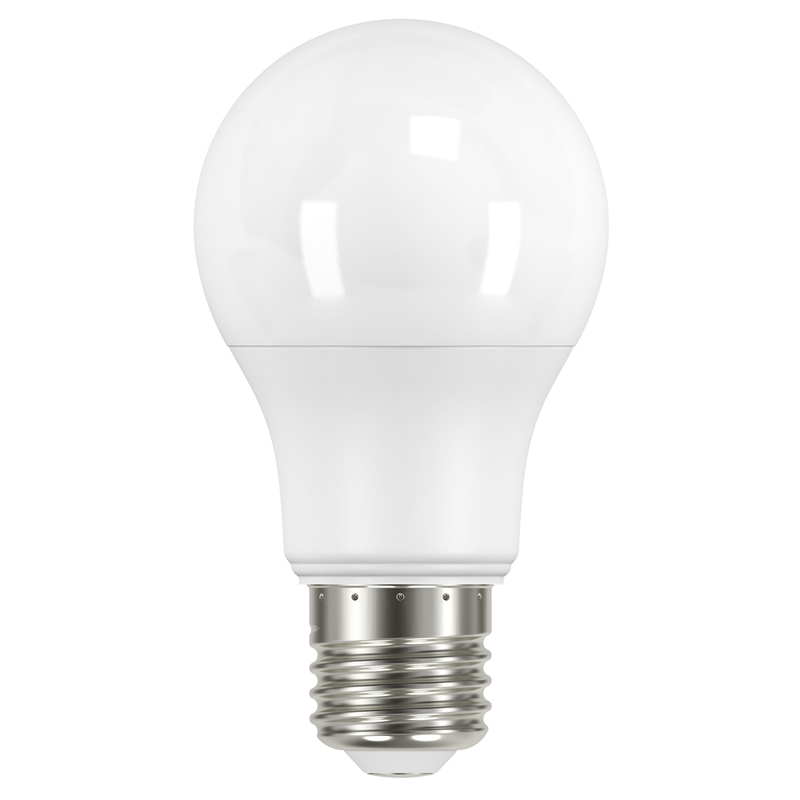 It uses just 5.6 Watts of power to help keep electric bills low.